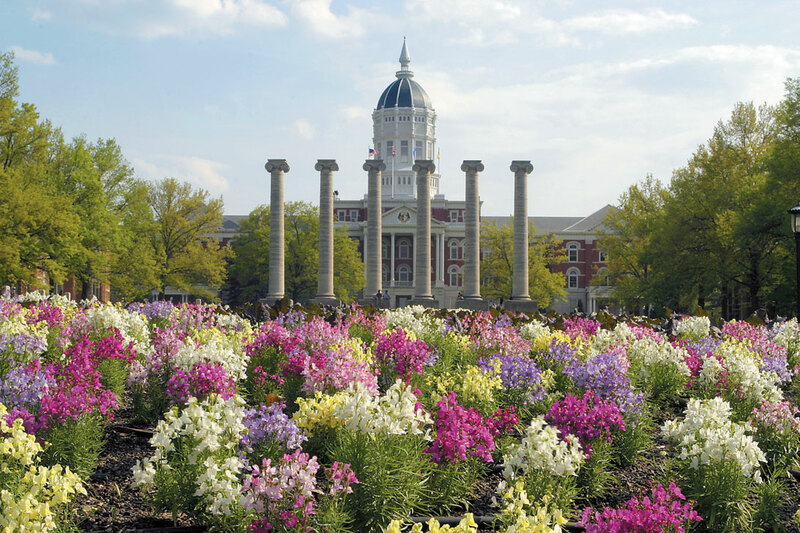 The University of Missouri – Columbia rises above the pack to become one of the most prestigious academic institutions in the entire midwest. Beyond this prestige, though, are many cool courses that can be taken by students who are interested in checking out a subject that’s a little off center. Ten of the best options can be found in the list below. The resolutions of many people in the new year is to learn a new language. The language of Spanish is one of the most fun and the most popular languages. It is undoubtedly a great subject to learn for any student who is interested in learning a cool new language. When it comes to sociology, many students in that major like to learn about what it means to be sociable and what it means for human culture to exist over time. However, the inverse can also be true for this subject. That is, many students like to study what it’s like for people who aren’t a part of social culture. In recent years, women’s studies courses have grown in popularity. They have even poured over into many other subjects. In fact, this psychology of women course at Missouri – Columbia is among the coolest offered by the school. Medical classes are among the coolest and most academically rigorous at any school. The same goes for courses based around medical ethics. It is a very cool course to understand for medical students, legal students, philosophical students, and general students, all around! This is a course that has coolness that stems from the fact that there is so much involved in the subject matter. For one, the laws of psychology are studied and many ethical questions can come into play. Additionally, the fields of psychology and science are combined throughout the syllabus. Nutrition is always one of the cooler subjects on a college campus. After all, who doesn’t want to work with food and the science behind in it? By reading about food and learning how to handle it, students can take what may be a love or a hobby to the next level. Obviously, journalism and news go hand in hand at college. But the study of how news works can be particularly engaging for many general education requirements that students are seeking. Additionally, it will be cool to learn about the transition from print to digital news media. Few cultures are as cool or as beautiful as Italian culture. Additionally, with this course, students can zero in on the particular subject that they find the coolest. After all, the realm of fine arts in Italian studies is a wide and deep one. Geology courses are always among the most interesting and coolest courses at any school. In fact, it is made one of the coolest because of what happens beyond the classroom. Many courses at this school have students embark on tours of local caves and river caverns. With the twentieth century being recent enough, it is very accessible for many history majors. It can be an engaging subject for those who want to learn more about the early century, too. But when it comes to studying the 1980s and 1990s, as well, it can be very interesting for students to learn about what was going on near to the year when they were born!